City councilors in Ellsworth voted Monday to approve the removal of an unused, city-owned dam, which would open 5 miles of Branch Lake Stream to Atlantic salmon and other species. 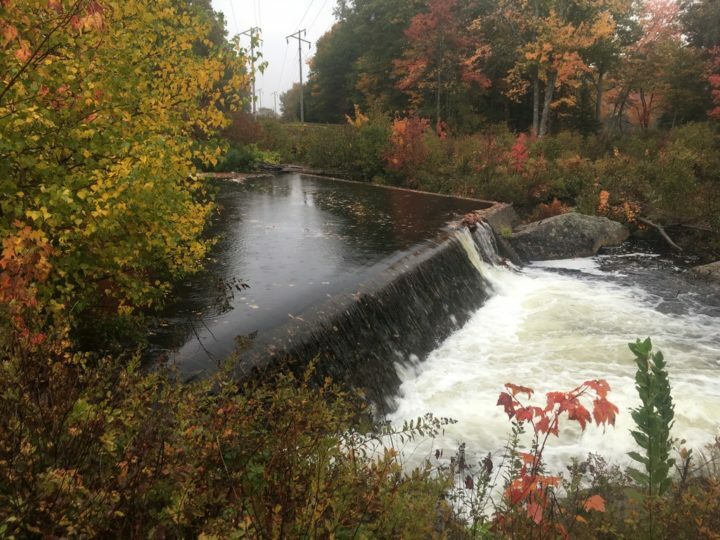 The council voted 7-0 to allow Town Manager David Cole to sign an agreement permitting the Downeast Salmon Federation to remove the dam this summer at Branch Lake Stream as it runs west from the northern end of Leonard Lake near Christian Ridge Road. The group will fund the $90,000 removal, said Brett Ciccotelli, a fisheries biologist with Downeast. Courtesy of Downeast Salmon Federation. Originally built sometime prior to 1917, the dam was a log cribwork structure later rebuilt in concrete for the city water department, impounding water for use as a drinking-water source until the 1990s, Ellsworth Public Works Director Lisa Sekulich said. Improving the stream’s fishing will be good for the city, Councilor Gary Fortier said.